with the mouse in the highlighted area. This is a cool trick. Want to have two windows open side by side or top and bottom filling up your screen? I used to do the right-click on the task bar at the bottom and select "show windows stacked" or "show windows side by side". The problem was that it didn't work well if you have more than the two windows open and you only wanted to work with two of them. But this trick really helps. 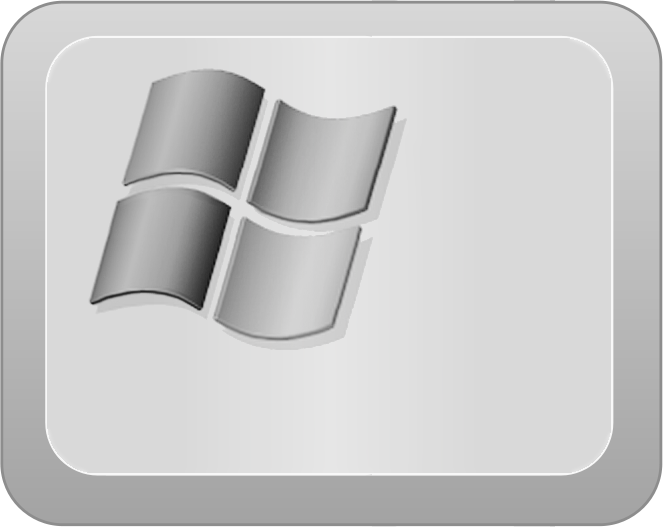 Windows 7 allows you to “dock” a window or manipulate its size with the mouse maneuver or a simple keystroke. To dock your window on one half of the screen, click and hold the top of the window (see picture), and drag it to the left or right. It will change its size to fit that half of the screen. To manipulate the vertical size of a window, drag the window to the top to maximize it, or double-click the window’s top or bottom border to maximize it vertically while keeping the same width. Awesome, isn't it? Internet Sales Tax: Does it level the playing field? Wishing my son, Sean, a happy 20th birthday! Discussion has been ongoing for years regarding sales taxes and the Internet. Brick and mortar companies want to "level the playing field" while states want their share of the pie they have been missing since e-commerce has taking off many years ago. So, let's look at some facts. "Individuals should remit consumer’s use tax on the total amount paid for the items purchased including any amount paid for shipping and handling charges, warranties, labor charges, and other taxable services." So, why are they pushing for the Internet Sales Tax? Well, because they can't easily go after those that ignore or are ignorant of the tax law, it is much easier to pass laws requiring companies to collect and submit the tax. But can they do that? In 1992, the Supreme Court ruled in Quill Corporation v. North Dakota that a state cannot force a retailer who doesn’t have any physical presence in that state to collect sales taxes from Internet, phone or catalog sales. So how is Georgia trying to get around this? Realistically, it is a gamble that could actually hurt the numerous individuals and small businesses here in the state that utilize places like Amazon for their sale and resale platform. Amazon has not had a problem doing this before and has threatened to do it in other states as well. Obviously, in a poor economy, the state is trying to find ways to increase the revenue and they have the support of Georgia businesses that feel that the internet sales tax is going to make a different in their bottom line. This bill has already passed the House and Senate and it is heading to the Governor to be signed. Here are some of my personal opinions about Internet vs local retailers. When looking for specific items, I prefer the wide selection of items I can find online. If local retailers can't maintain an inventory of quality items people prefer, it would be no different than walking out the door and finding another store. Living in a rural area, makes it less likely for me to find a store nearby that carries items I want or need. There are many items, like shoes and clothing, I am more likely to purchase locally. The sales tax (7% in my neighborhood) would not make me start searching online if I am already in the store. Of course, big ticket items may make a greater impact but I don't buy that many big ticket items to have a comparison. If the price is high, I am more likely to buy used. I will not browse stores and then shop online unless the price is really high (in which case, again, I may look for used items). Reviews are especially important when I am looking at products. It plays a significant roll in many of the items I purchase. I do not like returns, online or locally. Brick and mortar businesses that provide online shopping sites for their customers and competitive prices have little to be concerned about when it comes to the sales tax issues. They can provide services (such as trying items on for size) that online stores cannot effectively compete against. I would love to hear your thoughts. Share them here or on Facebook. Back in the 80's, a well known voice (trademarked, of course) announced from the computer speakers when AOL users received electronic mail. The email program was just there. You didn't need to know how it worked. It just gave you access to email. But with technology and innovation comes change. People wanted the freedom to access their email from other locations and be able to have it even when they didn't have their own computer. So email evolved with lots of choices and even more confusion. Hopefully this small tutorial will make it easier to understand. Email downloaded to your computer needs some sort of software to be able to download, read and send email. Many of the software programs are free (such as Thunderbird) came with your computer (such as Outlook Express) or is part of a commercial software package (such as Outlook which comes with some bundles of Microsoft Office). 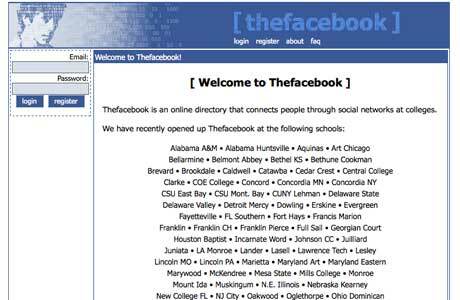 It used to be that this was the only way to access your internet service provider email but now many of them provide web based email as an option as well. Many colleges are now using web based email for their students such as Microsoft Outlook Live. This allows all students access to email and provide a consistent method of communication without outside difficulties that can occur with a wide range of ISPs or internet e-mail providers. Many companies have their own email servers and provide their employees with their own business email address. Like colleges, they can control downtime, security and availability on their servers and computers. If you have your own website, you often have a choice of using an web based email or using email software with an email account reflecting your website name such as becky@mywebsite.com. You can even forward your email to your personal account; for example, becky@mywebsite.com could be sent to my personal email becky@herISPserver.com.